Cloud Storage Security should be a major consideration when it comes to storing your company’s critical data in the cloud. Cloud providers should have several standard security measures in place and constantly update them, you’ve got to be sure that you’re completely comfortable with your cloud provider’s approach to security. it’s also important to ask who at the cloud company will have access to your data in the cloud and whether the cloud provider does employee background checks to weed out potential cybercriminals or identity thieves. Providers also should answer questions about compliance with government legislation specific to your industry. For example, if your business is in the healthcare industry, you’ll want to be sure your cloud provider is compliant with the Health Insurance Portability and Accountability Act (HIPAA), which deals with patient data privacy and security. Where is your data center and how safe is it? 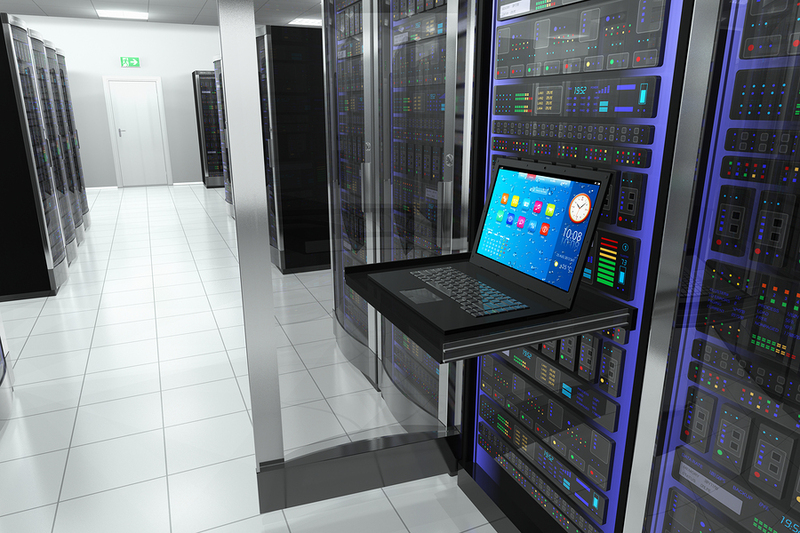 The location and security of the data centers and servers where your company’s information will be stored are as important as online security, you want to make sure you’re not doing business with a guy with a couple of servers in a spare room somewhere that could quite easily be accessed and compromised. To make sure that isn’t the case, ask how a potential cloud vendor protects its data center from natural disasters, including fires, floods, earthquakes and storms. Also, find out how the facilities are protected from thieves who could walk away with your sensitive data..
What happens if my data is lost? On the off chance your cloud provider accidentally deletes or loses your precious data, you need to know how it will rectify the problem. Be sure to ask: What provisions are in the company’s Service Level Agreement (SLA) that address potential data losses? Will the provider compensate you for losses? What data redundancies does it have in place to mitigate the risks of data loss? It’s also important to ask if the company has experienced any significant issues resulting from the loss of customer data. Get Free Quotes on Cloud Storage Security & Data Migration Services! Record Nations works with a team of professionals that provide reliable data migration and cloud backup solutions for your business. In addition to online backup services, we can help you convert your paper records to digital copies by scanning the documents for you. Our cloud storage services will keep your records safe and easy to access. Learn how our data backup solutions can help you today!